Ecosystems are defined by their interactions. Threat intelligence and security operations teams can reach peak performance when technology and people interact as a system. Over the past four years, we’ve interviewed hundreds of security professionals who fit this description. And they all describe a single problem. Conflicting tech solutions and the lack of coordination between critical actors stem from a single factor: silos. ‍All businesses must address silos. For crisis management, security, and intel analysis, the stakes are higher. Security technologies and services like travel risk management, intel gathering and analysis, and mass notifications have traditionally existed as silo’d services. Often, they need complex integration to work “synergistically” — or they just don’t work, period. If one weak link fails, the chain breaks. An otherwise effective response turns into chaos. A threat analyst wasn’t notified that a group of travelers from her firm were in Barcelona during the attack, because the travelers’ itineraries changed. The travelers missed the warning and were unnecessarily at risk. The security team lost credibility. An Ops Center responding to the 2016 explosions at the Brussels Airport with a mass notification to 1,500 people wasn’t updated of the follow-on attack on the Maalbeek Metro Station. The notifications were sent without critical advice, and employees weren’t adequately protected. Security professionals have traditionally been silo‘d for many reasons. Sometimes, their silo’d roles reflected the limitations of their tech. Other times, they didn’t have an efficient way to communicate during crises. Silos cost time. Silos risk human safety. 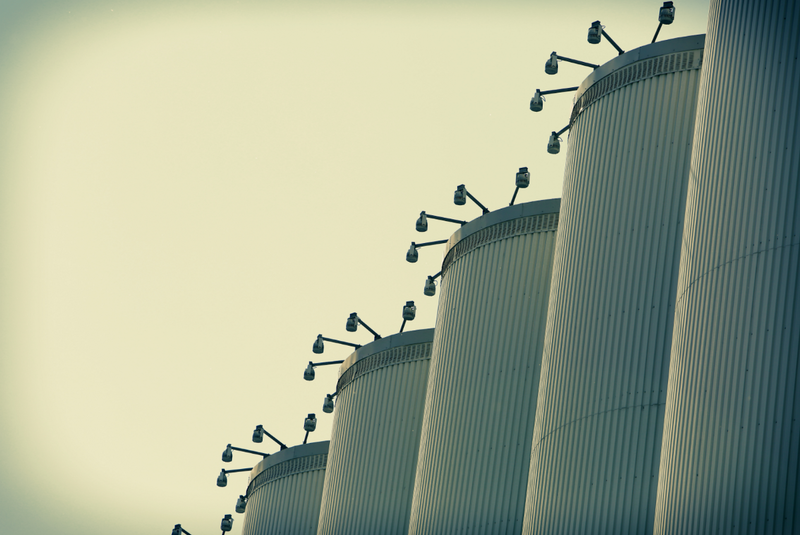 Silos are the enemy of ROI. Enter The Threat Intelligence Ecosystem. People interact with others, as a system. People interact with tech, as a system. Tech interacts with tech, as a system. Teams interact with teams, as a system of systems. For sufficient incident detection, multiple intelligence sources must be integrated. This includes online news and social media, and sometimes, local police data or other streams. It means human analysts and machine-driven analysis working in concert. Incident detection can’t just end with an email to your GSOC that “a terror incident happened.” Smart alerts should show you — and your stakeholders — exactly how the incident affects your organization. Emergency Mass Notifications are seamlessly tied to incoming intelligence. This saves critical time and helps ensure the right notifications are sent to the right people. For employees abroad — whether traveler or expat — the employee and the security team are notified within seconds of a security incident. When necessary, the embassy is notified of the risk to the employee. Help is notified. Unlike traditional mass notification systems, the threat intelligence ecosystem uses two-way channels (think “Waze”) so any employee on the ground can update security analysts in the office and vice-versa. Additionally, state of the art A.I. sifts through massive amounts of real-time data on the web. It is this combination of human intelligence augmented with machine learning that achieves an enhanced threat awareness with an analytical power far greater than any team of human security managers manually pulling and sorting data. 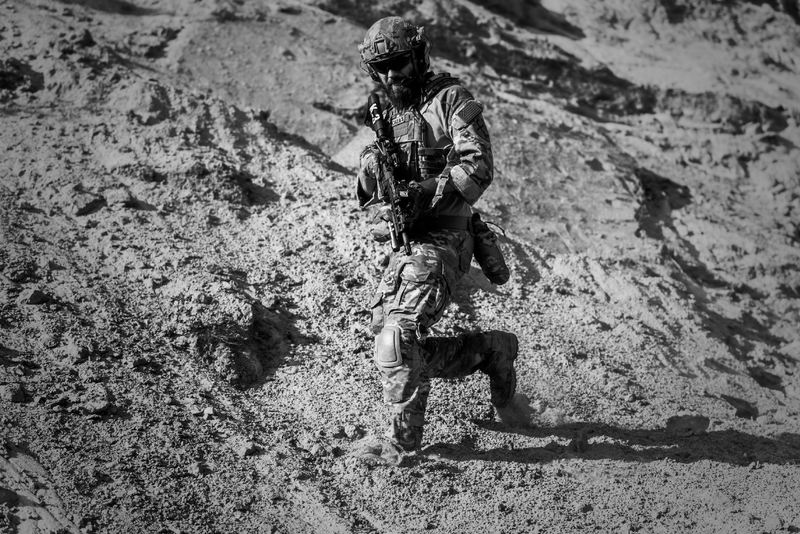 The Stabilitas team is made up of former military officers, A.I. researchers, data scientists and engineers. However, the real power of the platform is its network of users. This further sets Stabilitas apart: it combines a complete suite of threat-management tools into a single, easy-to-use platform by connecting people and integrating technology in a totally streamlined network. Stabilitas allows security teams to securely communicate with their employees directly and with fellow trusted, selected industry professionals in other operations centers. They can discuss preparations, incidents, response, and best practices — all with geo-relevancy down to the street level. This means an employee at Firm A can report an incident; the security team at Firm A can validate, and share with their trusted counterparts at Firms B, C, and D. Critical information is thus delivered to the security teams and impacted employees of multiple firms — in seconds. Best, for a limited time, the app can be downloaded for free by anyone with a smartphone. Stabilitas brings every employee situational awareness and an advanced level of protection. If you’d like to find out more, set up a time to meet our founders at ASIS 2017 in Dallas at https://calendly.com/chris-stabilitas/20min/.